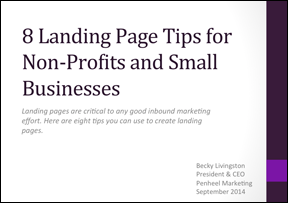 Landing pages are critical to any good inbound marketing effort. 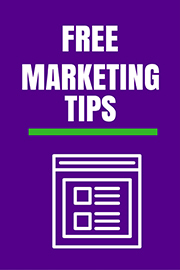 There are many elements to a good landing page, but to make them great and to increase conversions takes more than just great layout. Would you like us to contact you for a free, 30-minute consult?